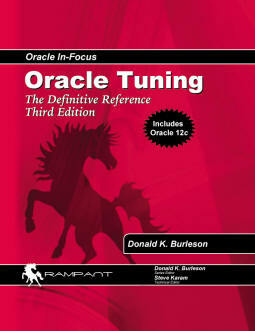 The complete collection of over 600 Oracle scripts. This powerful collection enables any Oracle professional to create informative reports on the internals of any Oracle database. 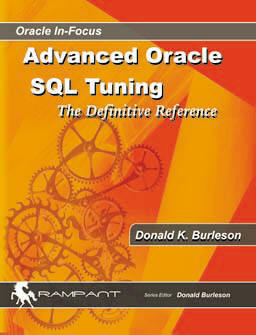 Donald K. Burleson is one of the world’s top Oracle Database experts with more than 25 years of full-time DBA experience. He specializes in creating database architectures for very large online databases and he has worked with some of the world’s most powerful and complex systems. A former Adjunct Professor, Don Burleson has written more than 30 books, published more than 100 articles in National Magazines, and serves as Editor-in-Chief of Rampant TechPress. Don is a popular lecturer and teacher and is a frequent speaker at Oracle OpenWorld and other international database conferences.